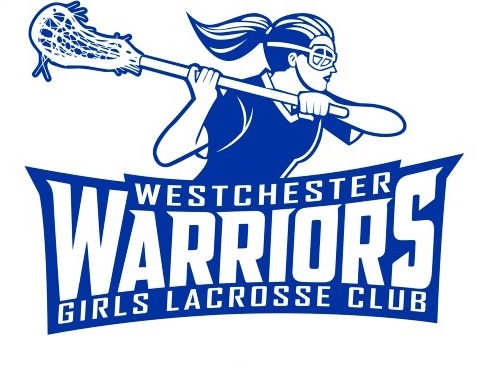 Westchester Warriors Lacrosse Club is proud to announce the expansion of our program to teams ranging from 5th to 11th grade Teams will include 2025s, 2024s, 2023s, 2022s, 2021s, 2020s and 2019s. Our teams will be limited to 21 players. We understand that lacrosse families across the Hudson Valley are always looking for solid alternative programs. Choices are often limited to a few lacrosse clubs. We listened to the community and have decided to create more teams at the younger levels. We have been complimented for our professionalism, organizational skills, and for taking a personal interest in our players. Winning tournaments is fun but hustling, trying your best, improving your skills and developing a great attitude is even better. Vin and Nick Savastano have been coaching varsity lacrosse and teaching in public schools for 28 and 24 years respectfully. They have coached lacrosse at the highest high school level and have been recognized for their success in developing some of the top High School programs in Westchester County. Vin and Nick have led their teams to sectional and state championship title games. They led John Jay Cross River High School to it's first ever lacrosse state championship game by beating a three year undefeated Huntington Long Island team in double overtime. They also beat Yorktown High School 4 out of 7 games. At Kennedy Catholic High School, Vin and Nick led the Gaels to their first ever state lacrosse championship. This was after they built the program from the ground up over a 5 year span. Countless numbers of All-American players have come out of programs coached by Nick and Vin. The most successful players work extremely hard and had supportive parents. When you join us at the Westchester Warriors, you will see your child develop into a player that enjoys playing lacrosse and learning the game the correct way. We can also help players looking to further their lacrosse at the college level. Our personal recommendations can help with the college recruiting process. Here at Westchester Warriors our top priority is guiding your child toward a path of success. "The way it should be"!